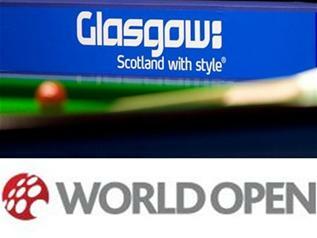 World Open, formerly known as Grand Prix was staged in Scotland for the last few seasons. However with the 5-year-contract signed, China will held the tournament for the next 5 years. Unfortunately, the new format (Best of 5, Final Best of 9) of World Open that used in the last season is abandoned again - All matches up to quarter-finals is in best of 9 until the two sessions in semi-finals and finals. Total prize money of the tournament is 400000 pounds with the winner to pick up a cheque of 75000 pounds. 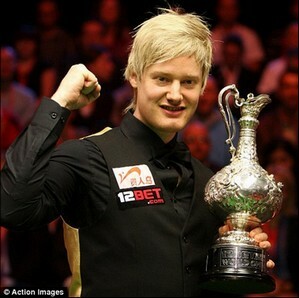 World Snooker Chairman Barry Hearn said: "We are delighted to announce the staging of the World Open in Haikou for the next five years. The popularity of snooker in China continues to grow at a phenomenal rate and we have capitalised on that by establishing a third full ranking event, alongside the China Open and Shanghai Masters. We expect to make more announcements about events in China in the coming weeks.